On February 17 legendary Soviet SSA Gevorg Vardanyan would have been 90. 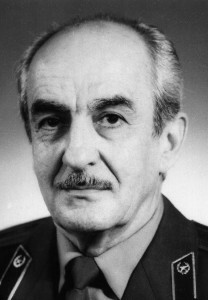 He is the only SSA of the USSR who got the Golden Star of the Soviet Union’s Hero not during war-time, and during his life-time. 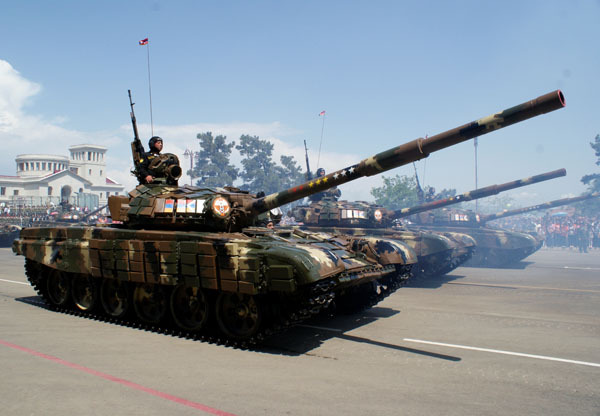 Artsakh war participant, rewarded with combat awards, Colonel of police Alexander Sargsyan has written a text-book “Psychological tasks of military intelligence service”. The book is based on his war experience. 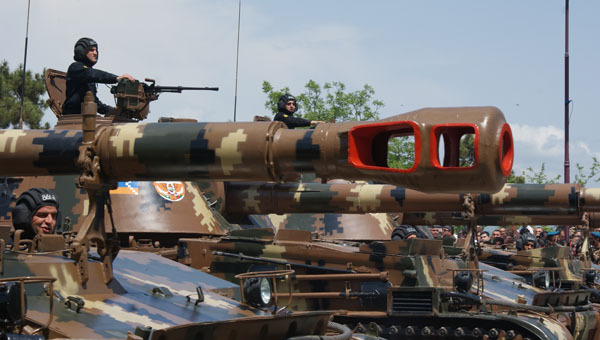 In the foreword the author says that despite the fact that modern armed forces are being equipped with the newest technology and equipment, however one should not underestimate the human factor because combat operation’s success most dependent on it. WE ARE THE DEFENDERS OF OUR HOMELAND! At school no. 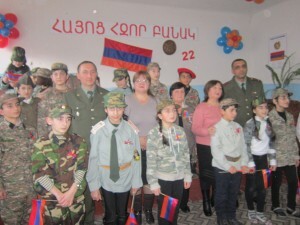 7 of the city of Kapan of Syouniq district the military-patriotic education is the main part of the educational program. At school often meetings have been organized with Great patriotic War, Artsakh war participants, officers and soldiers of regiments. It has become a tradition to organize meetings between the servicemen and teachers. 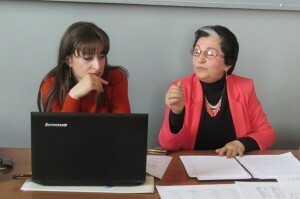 In one of the regiments a meeting was organized where Armenian language teacher Armineh Khalatyan presented grammatical changes which have occurred in the Armenian language recently. 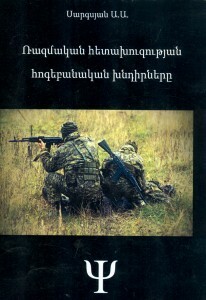 After her presentation the whole staff of the regiment wrote a dictation in Armenian language. 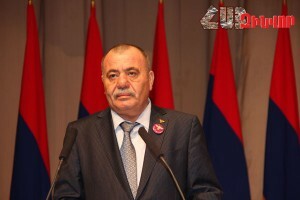 On February 15th in the Sports-Concert Complex after K.Demirchyan the 10th Congress of Volunteers Union “Yerkrapah” (Defender of country) was held. 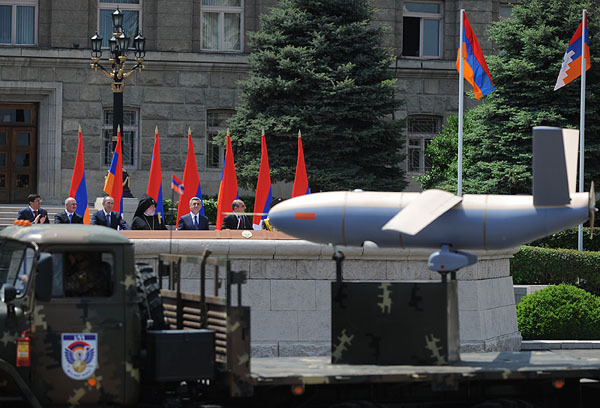 RA President S.Sargsyan, Defense Minister S.Ohanyan, high-ranking officials and servicemen, war participants, guests were present. 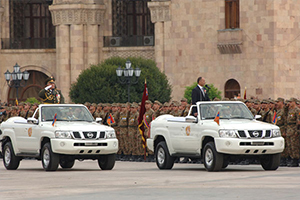 Early morning Defense Minister S.Ohanyan made a surprise visit to one of the regiments. During his visit the Minister checked the morning wake-up and physical training of soldiers, got acquainted with their living conditions. Afterwards the Minister had breakfast with the soldiers. 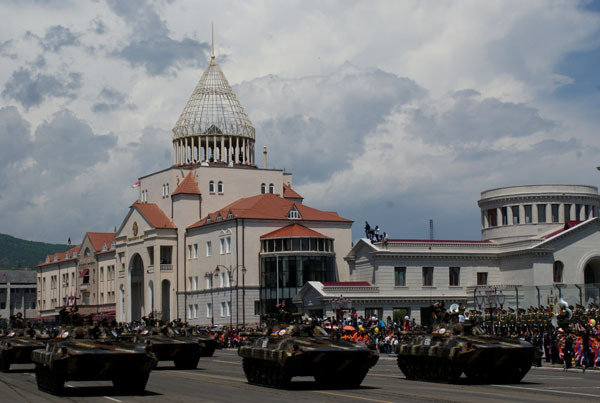 On February 17th the new educational year started in the national army. The year started with the drill-test and solemn ceremony, followed by 3-day tactical drill sessions. 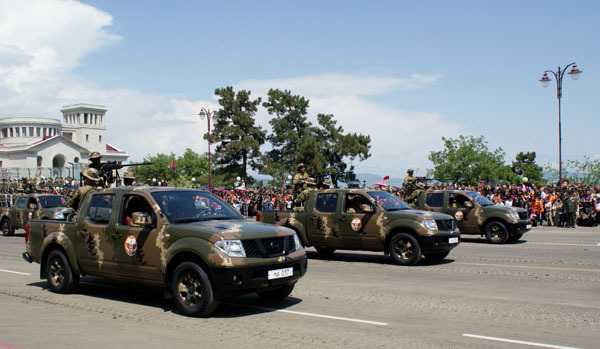 In the military union headed by Major General Ishkhan Matevosyan, Defense Minister Seyran Ohanyan participated in the solemn ceremony, Aid commission was headed by Major General Aris Brutyan. 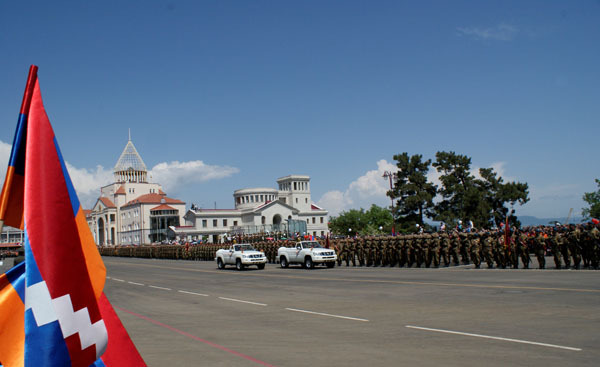 Minister Ohanyan explained the specifics of the new educational year to the servicemen and command staff, essentiality of high quality education and gave assignments.